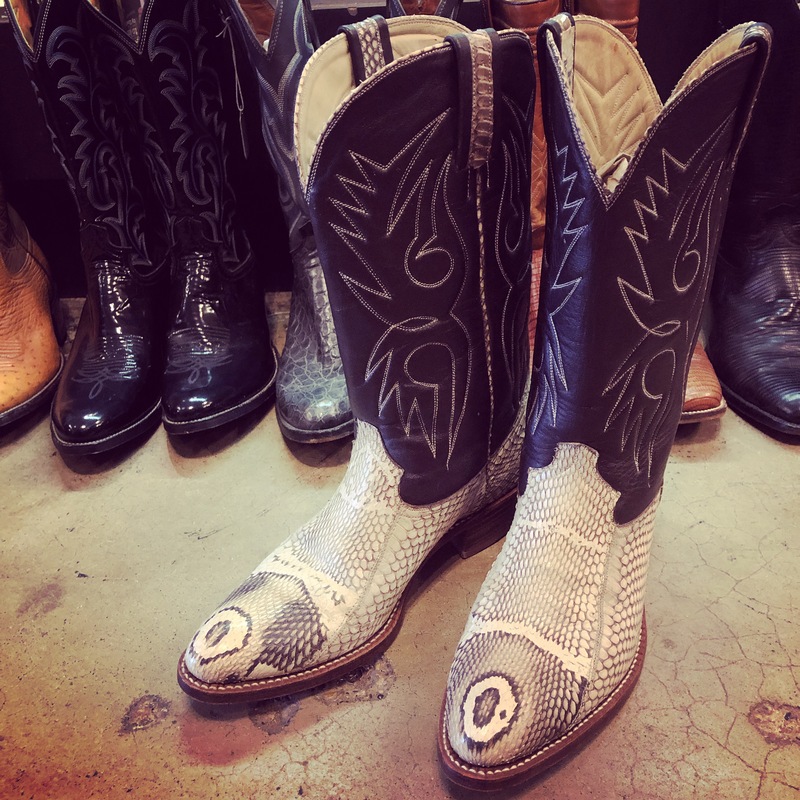 We always have a great selection of vintage cowboy boots for women and men!! This entry was posted in Cowboy boots and tagged Dallasantiques, dallasconsignment, Dallasresale, dollypython, dollypythonvintage by Gretchen. Bookmark the permalink.